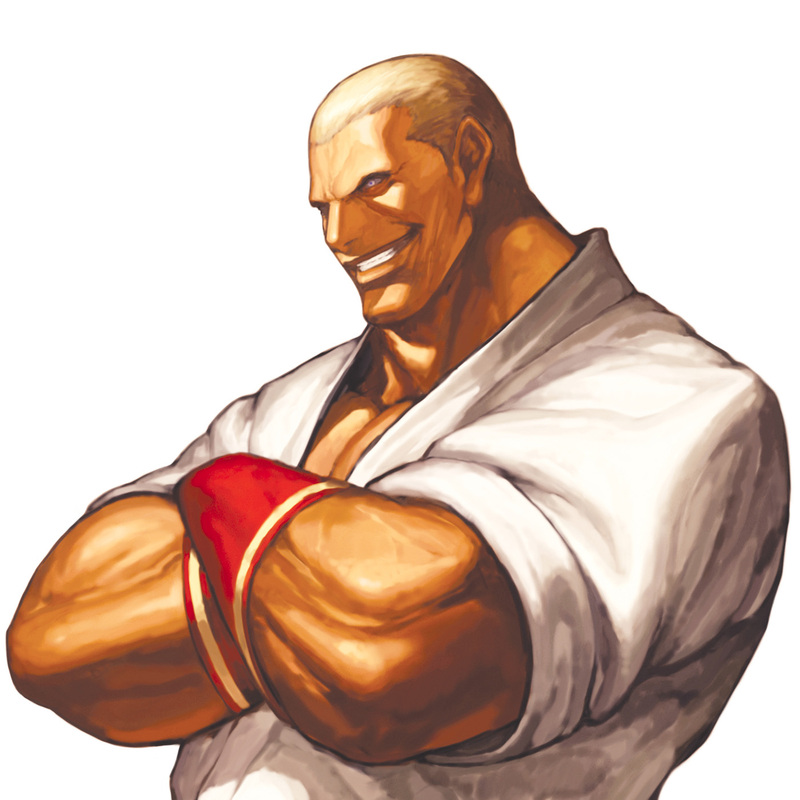 Born in Southtown, Geese was the son of a poor American woman and an Austrian terrorist. 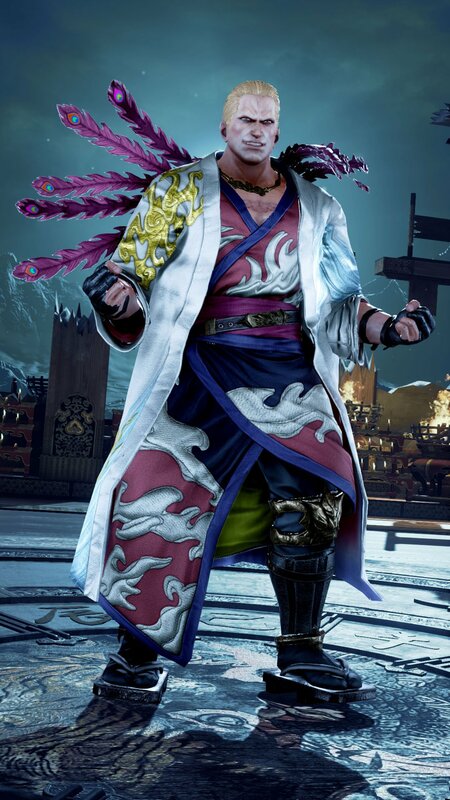 His father abandoned them after Geese was born. 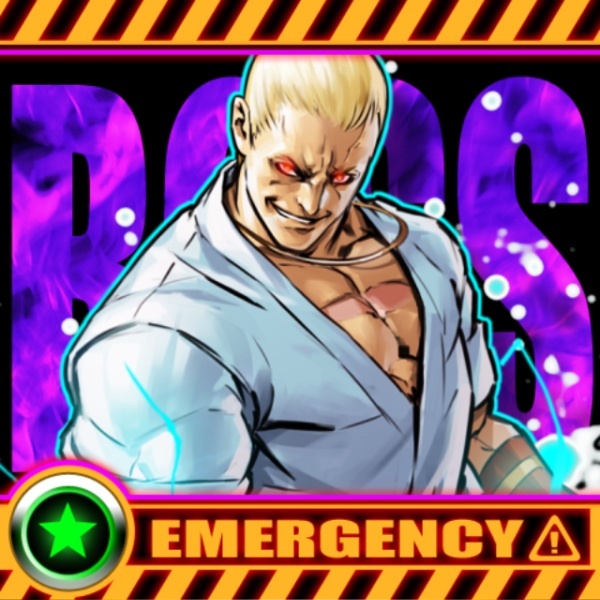 Geese took up random jobs in the city to take care of himself and his mother. 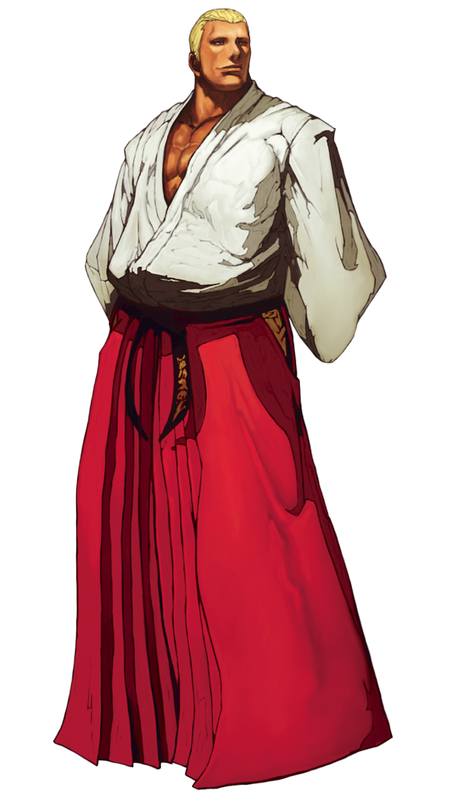 Unfortunately, despite his efforts, his mother eventually died from poor health and hunger. 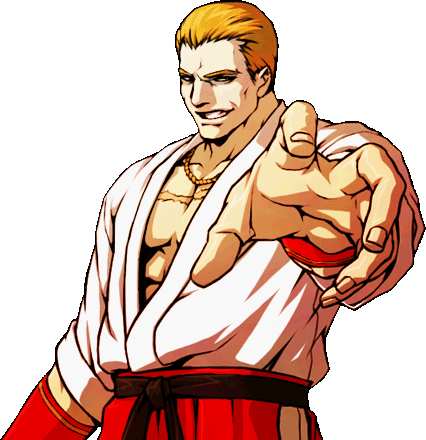 Geese decided not to dwell in sadness, and eventually set out to track down his father in Europe, where he learned that his father's real name is Rudolph Krauser Von Stroheim. 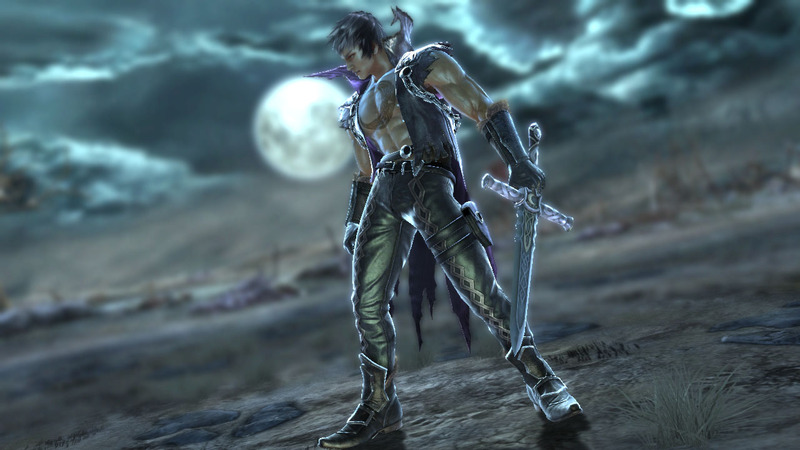 He attempted to assassinate his father when he was 15 but failed when his half-brother, Wolfgang Krauser stopped him. 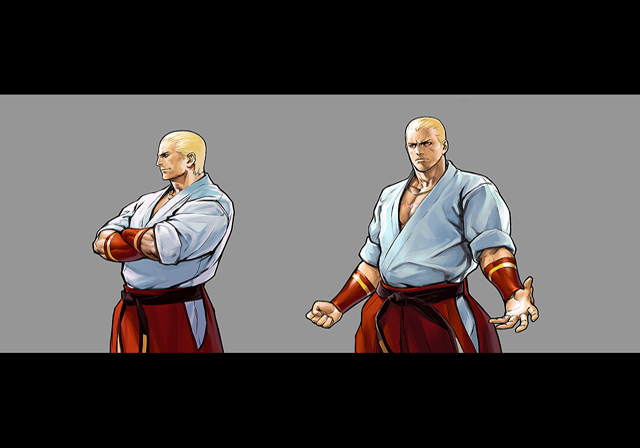 Geese learned at a young age that power grants results, so he decided to train in the school of Hakkyokuseiken with Jeff Bogard, under Master Tung Fu Rue. 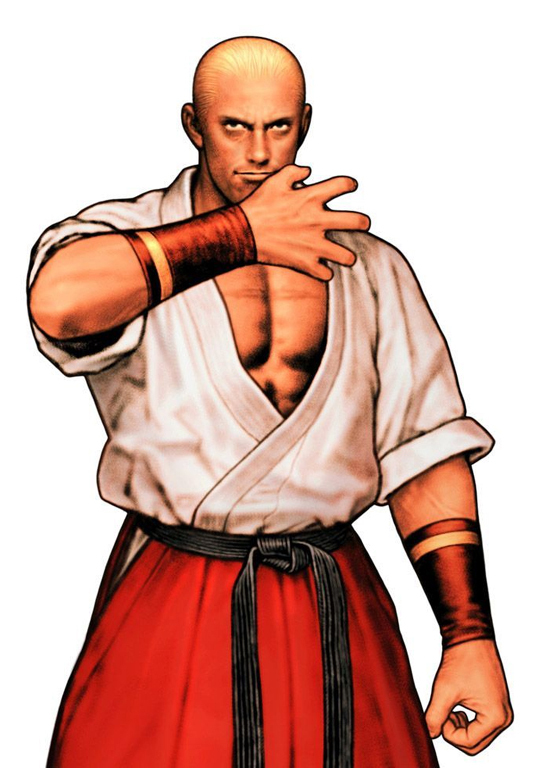 Geese also studied under other Japanese martial arts masters such as Blue Mary's grandfather and Toji Sakata. 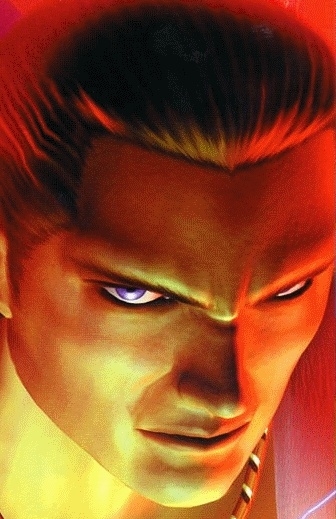 During this time, he also began building a network with the local mafia through intimidation and bribes. 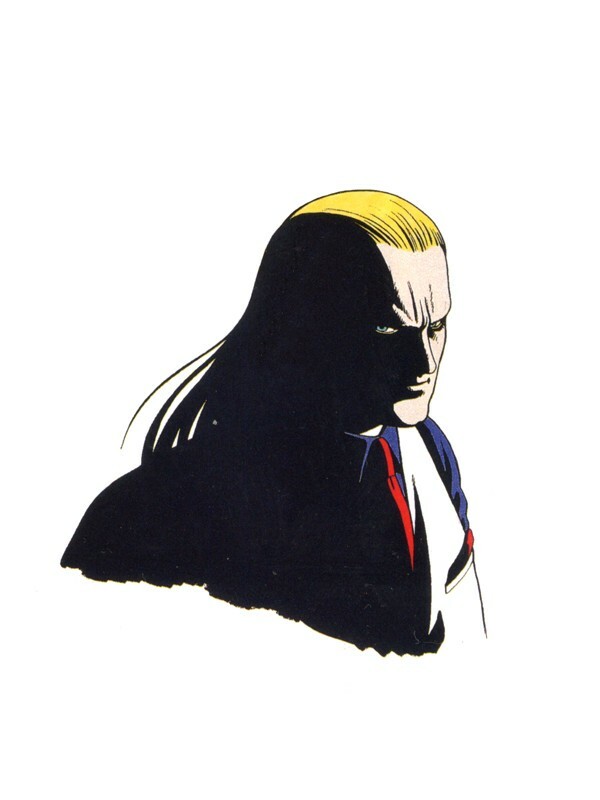 This is where he also gained the services of his henchmen, Ripper and Hopper. 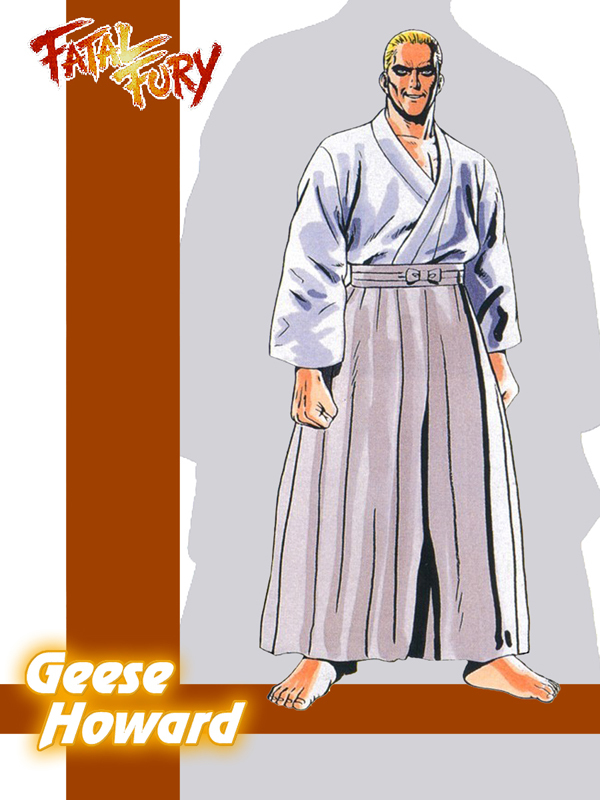 Tung Fu Rue sensed that Geese would not use the sacred techniques of the school selflessly, so he passed on the secrets of the school to Jeff. 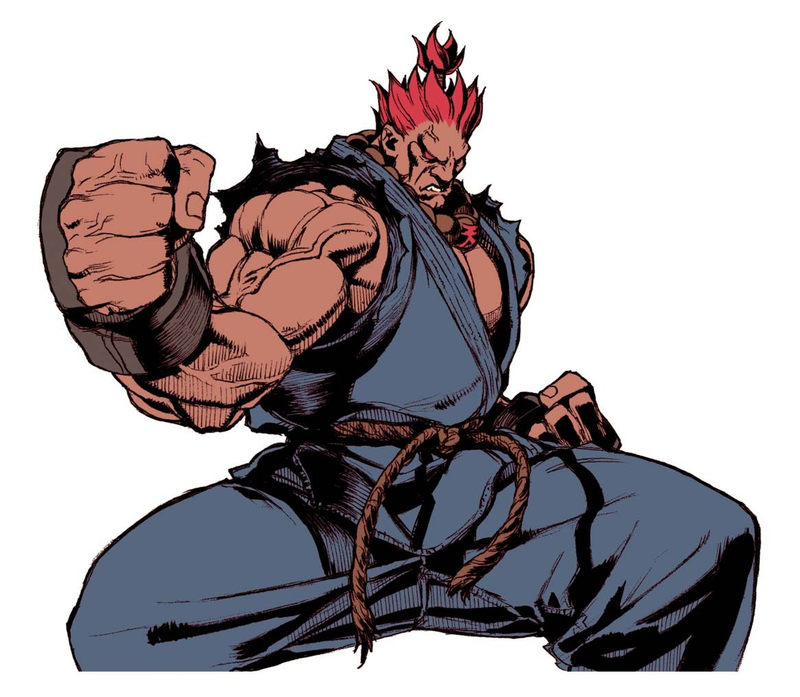 This enraged Geese and he set off on his own. 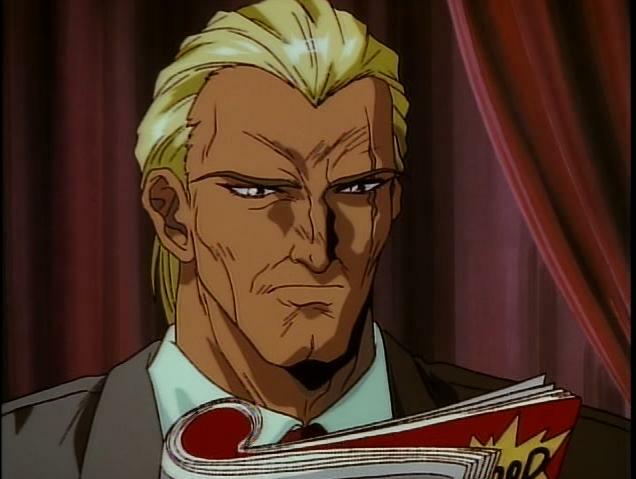 Later, in 1981, Geese killed Jeff Bogard in front of his son, Terry, probably due to jealousy. 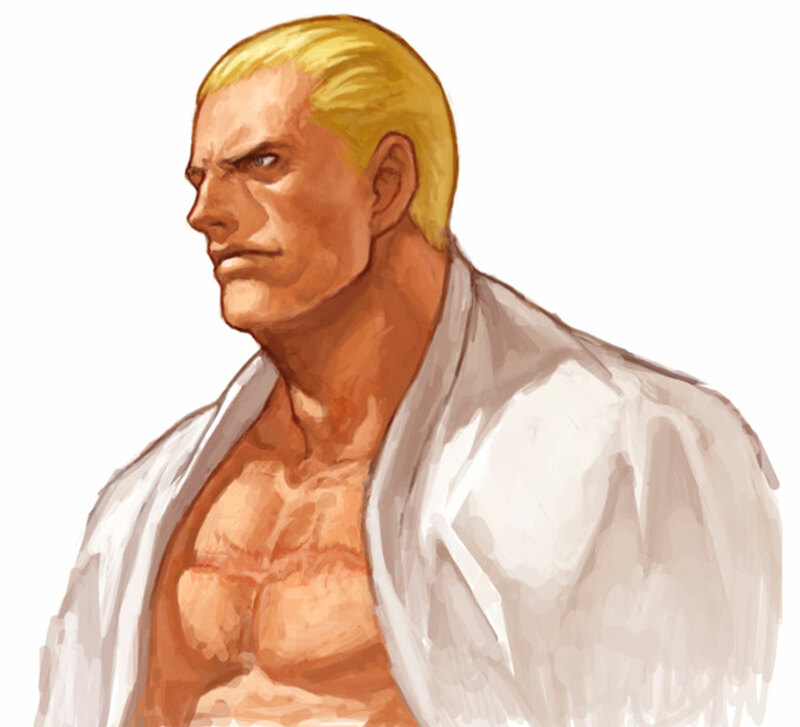 Before the events of Art of Fighting, Geese put all of his efforts in overthrowing a kingpin named Mr. Big. 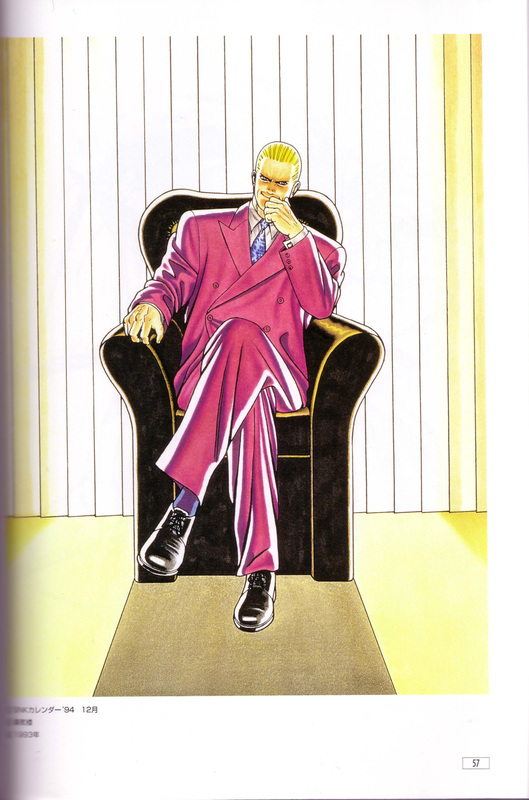 He eventually succeeded and became the reigning crime lord of Southtown. 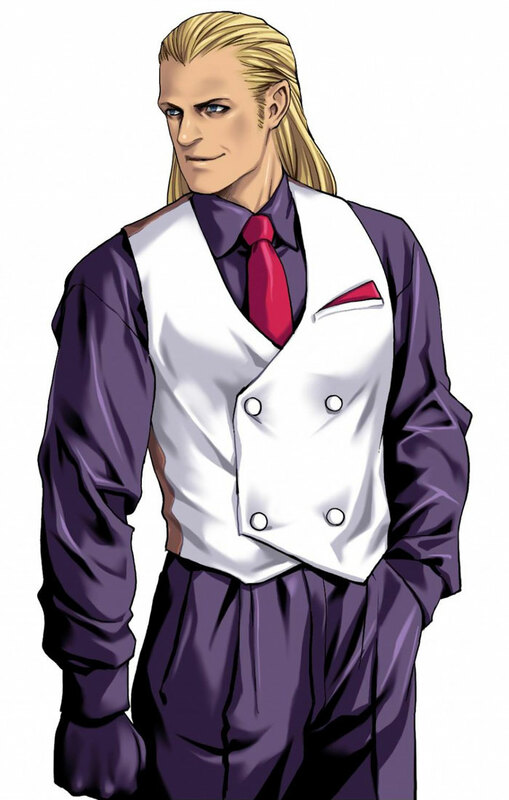 He used his mafia connections to hush people about his past and presented himself with a "spotless image" to the press. This enabled Geese to become appointed as the police commissioner for the city. 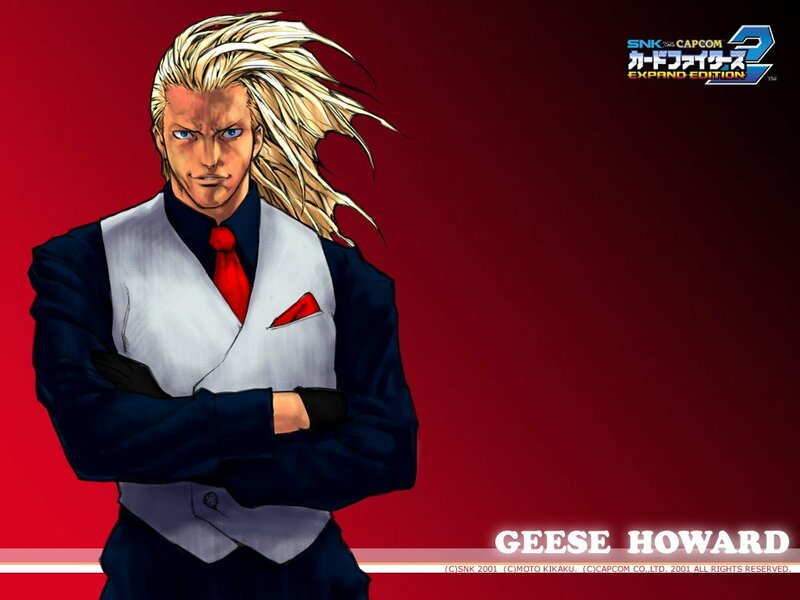 To separate his business with his mafia and to find a place to properly train, he also commissioned the building of his own headquarters, Geese Tower. 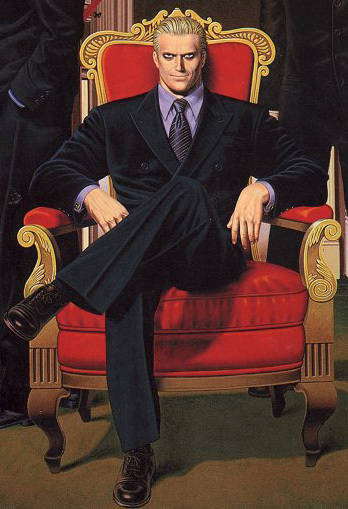 As time passed, he used the tower as one of the main operating stations for his own business, Howard Connection. 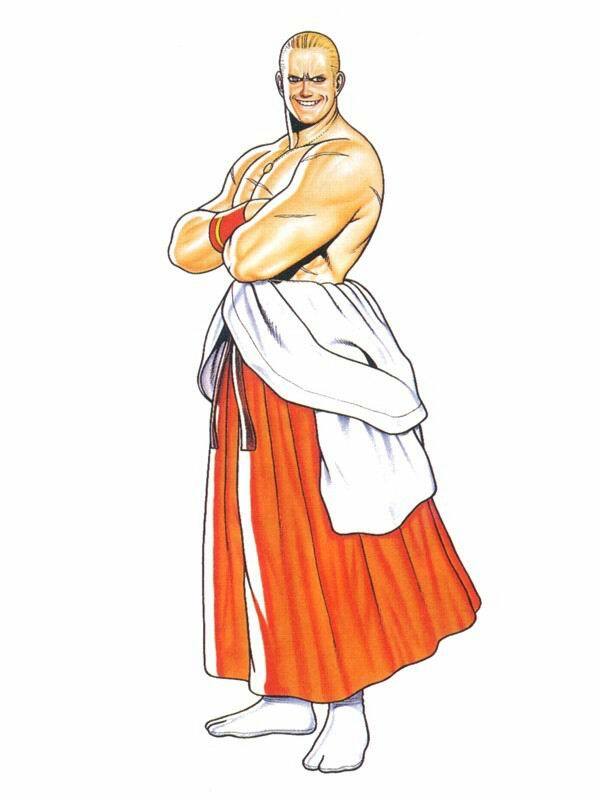 During the events of Art of Fighting, Geese ordered Mr. Big to kidnap Yuri Sakazaki. 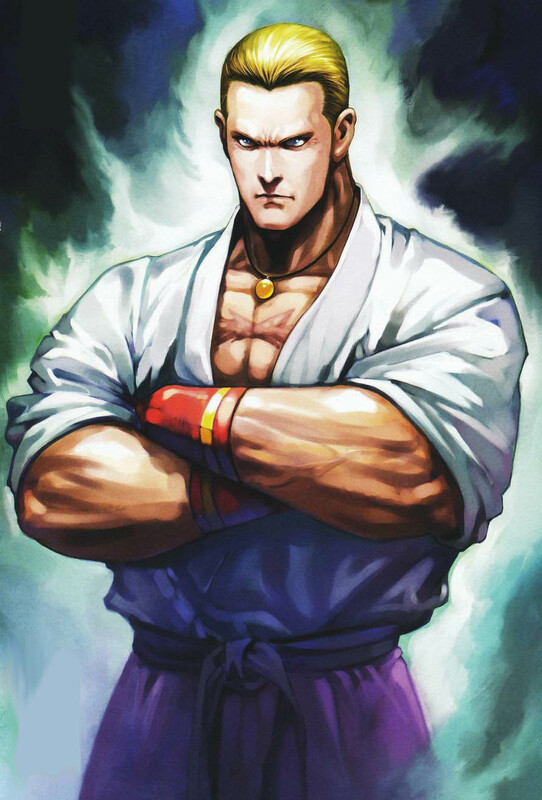 Yuri was kidnapped to keep Takuma in line, as he being forced to work for Geese. 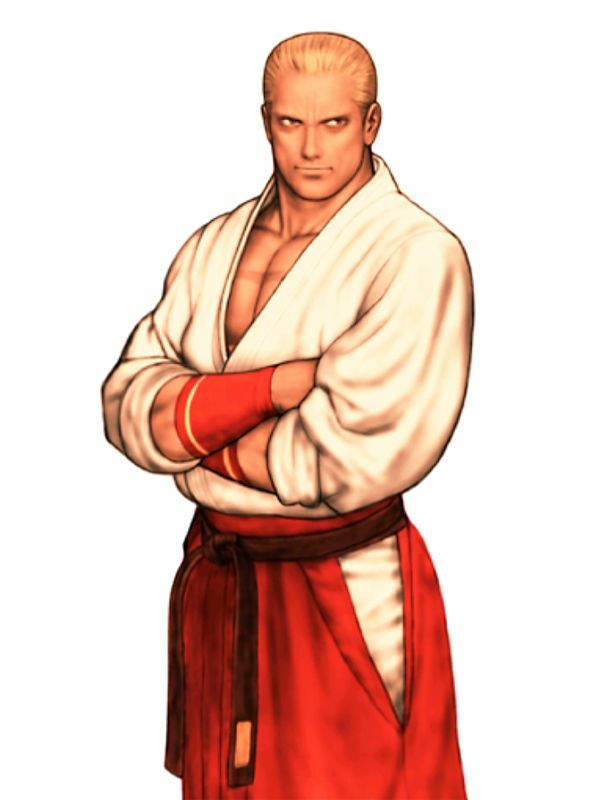 Geese also ordered Mr. Karate (Takuma) to fight his son Ryo Sakazaki. 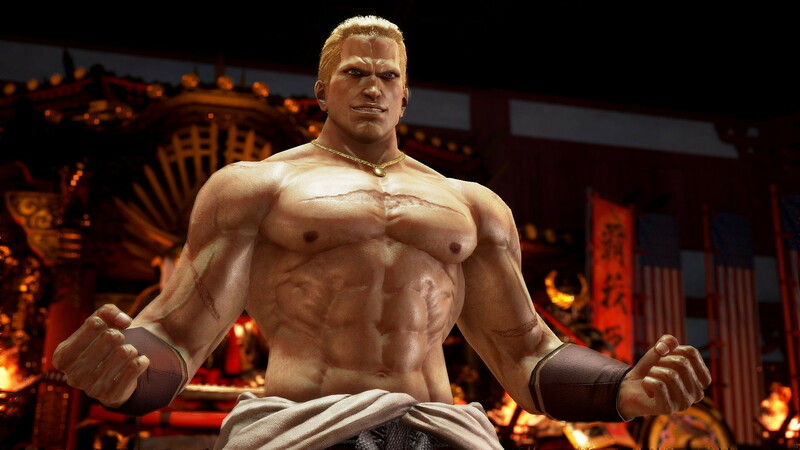 Although he was powerful, Geese had still not completely conquered Southtown yet. 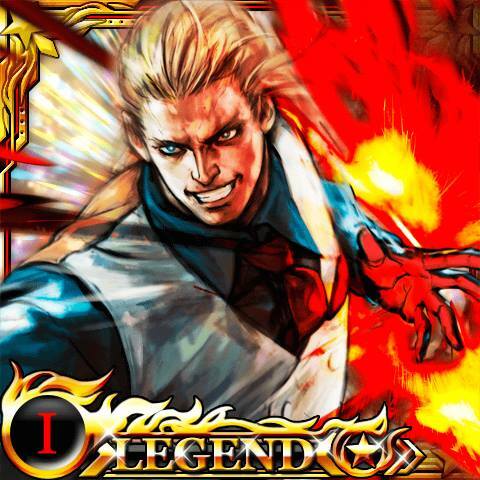 In an effort to gain more men for his cause, he hosted the first King of Fighters tournament. 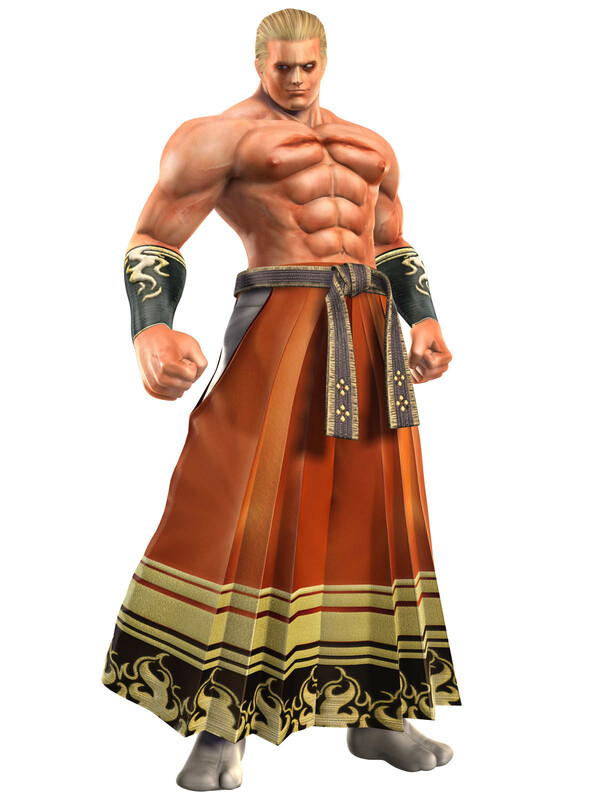 During this time, he hired Billy Kane as his personal bodyguard and set him up as the champion of the King of Fighters tournament. 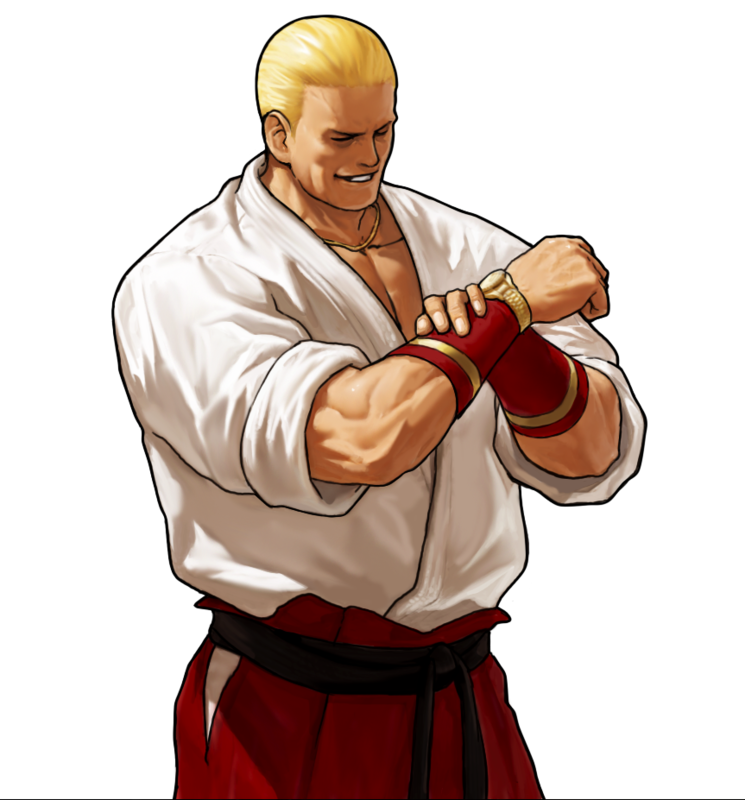 Geese was defeated in the tournament but was able to escape and defend his turf from the jealous Mr. Big. 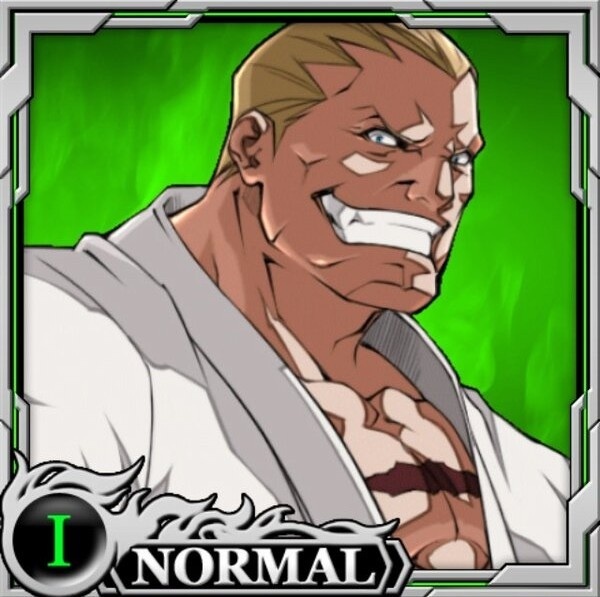 During the timeline of the King of Fighters series, Geese entered the KOF '96 tournament to investigate the Orochi power but later found that it was useless for him. 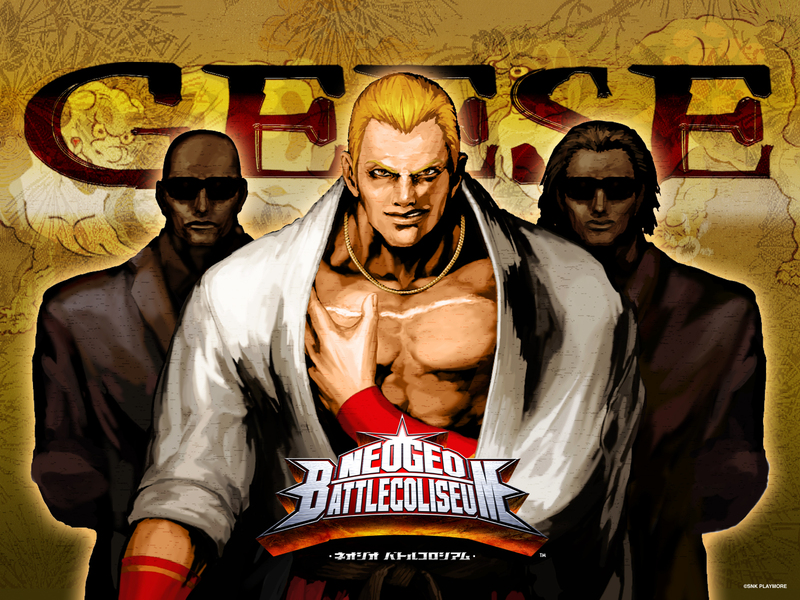 Ten years after Jeff Bogard's death, Terry, Andy and Joe Higashi entered Geese's King of Fighters tournament. 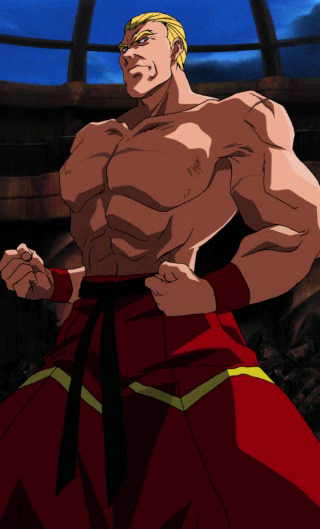 Terry fought him on top of Geese Tower and defeated him by knocking him off of the balcony. 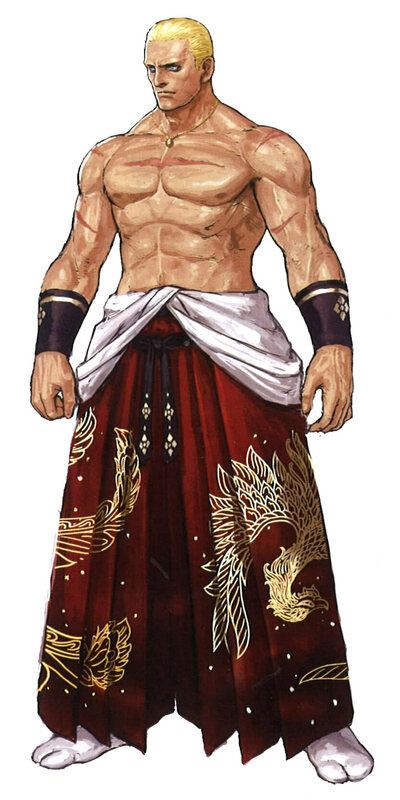 Everyone presumed him to be dead, but Geese survived, apparently due a Chinese scroll in his possession (called the Phoenix Scroll), which granted him healing powers. 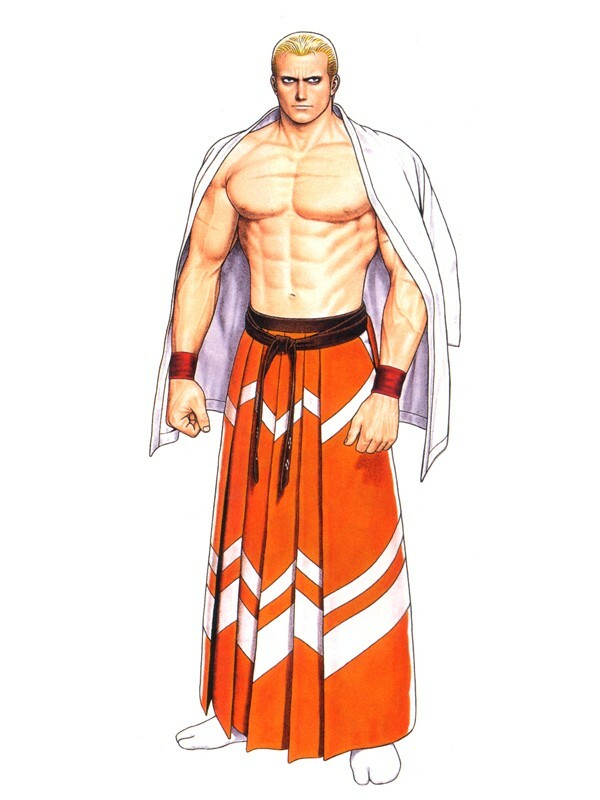 During Fatal Fury Special, Geese focused on his recovery and on finding the Jin scrolls, which supposedly granted immortality. 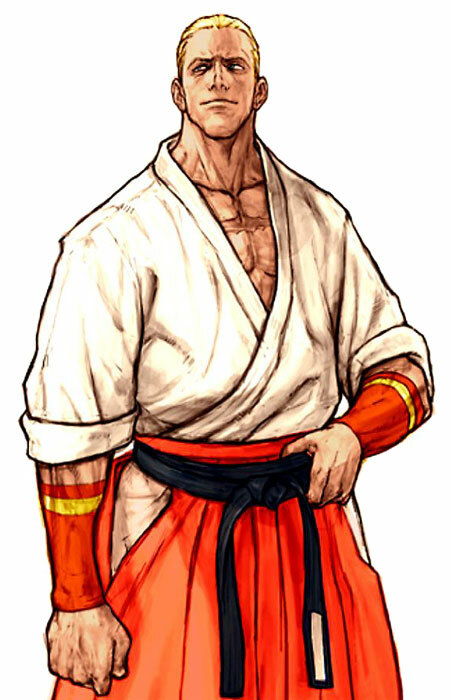 Geese eventually obtained all three scrolls from Jin Chonshu and Jin Chonrei. 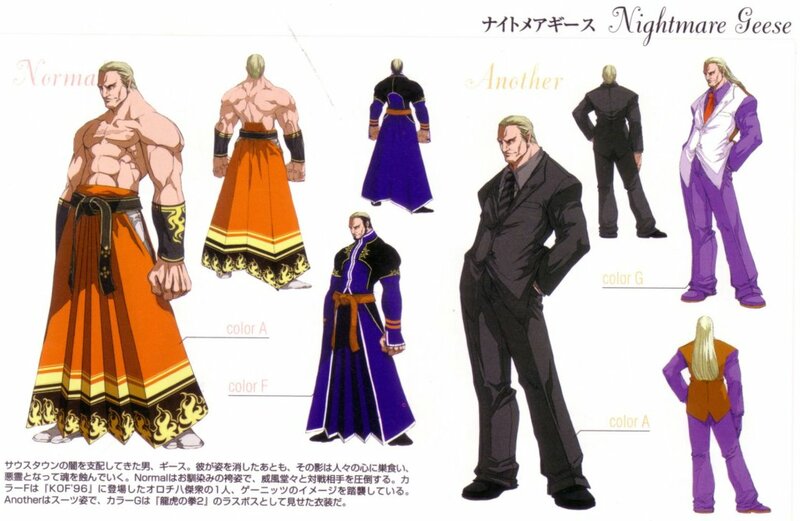 During this time, he organized another King of Fighters tournament. 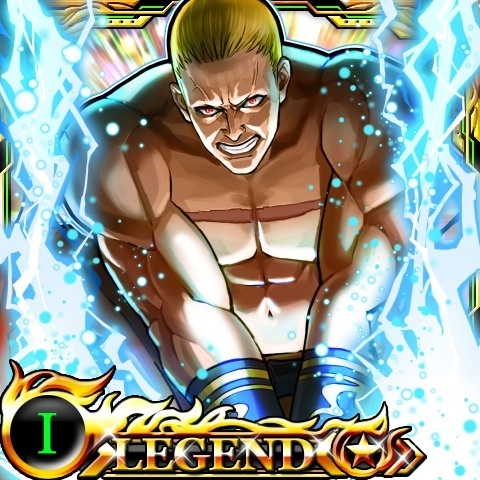 In the finals, he was defeated by Terry and, once again, was thrown from the tower. 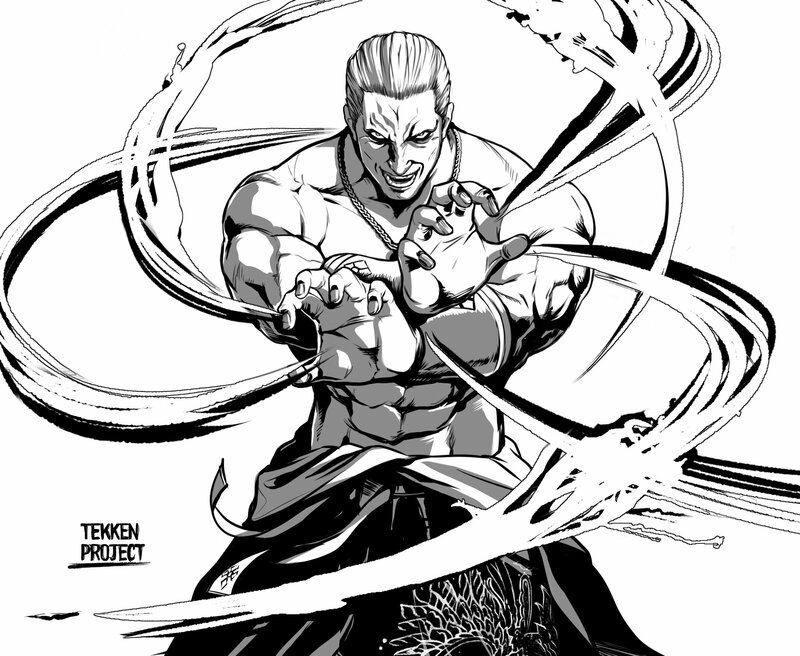 Terry grabbed hold of Geese's hand, but Geese refused to be defeated in such a way and knocked Terry's hand away. 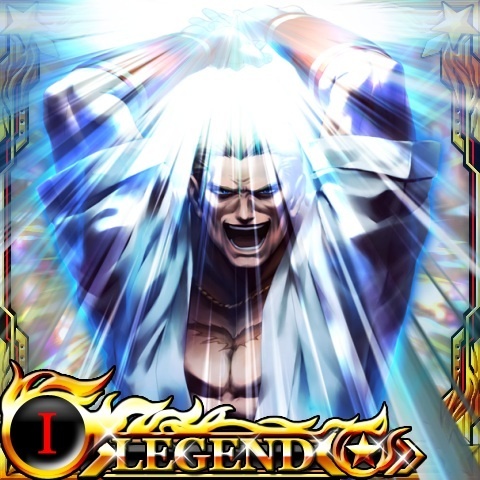 It is believed that this time he fell to his death. 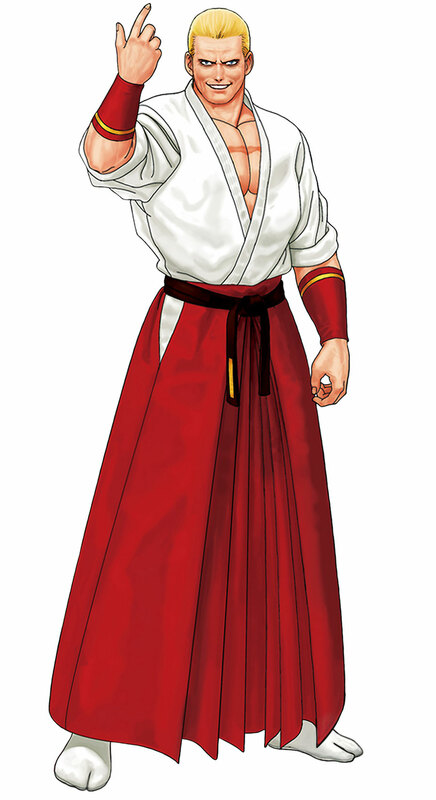 Years later, he is succeeded in the King of Fighters tournament by his son Rock Howard. 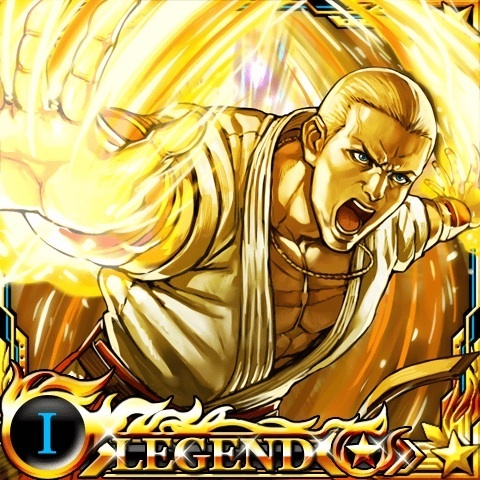 Don't let the name fool you, Geese is a badass SNK boss. 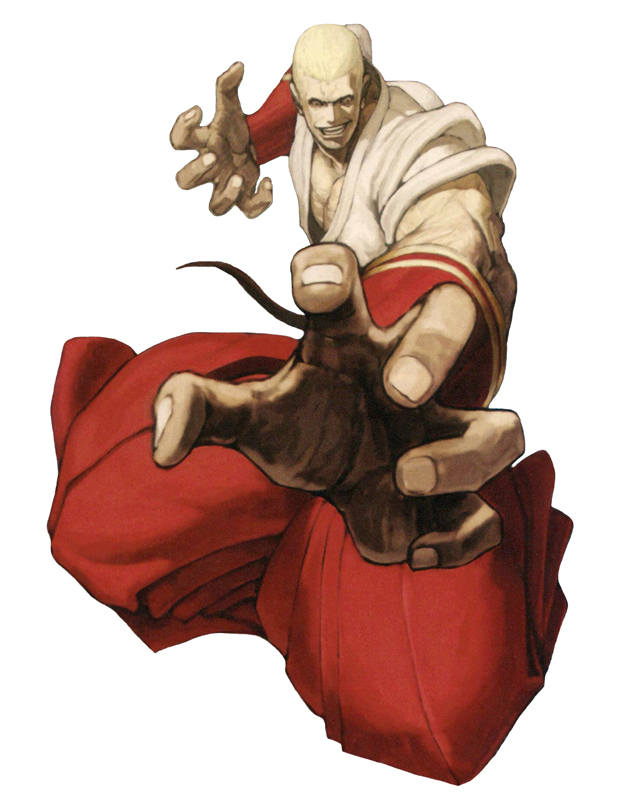 His Aikido-based fighting style is well done, but not quite as authentic as it could be. 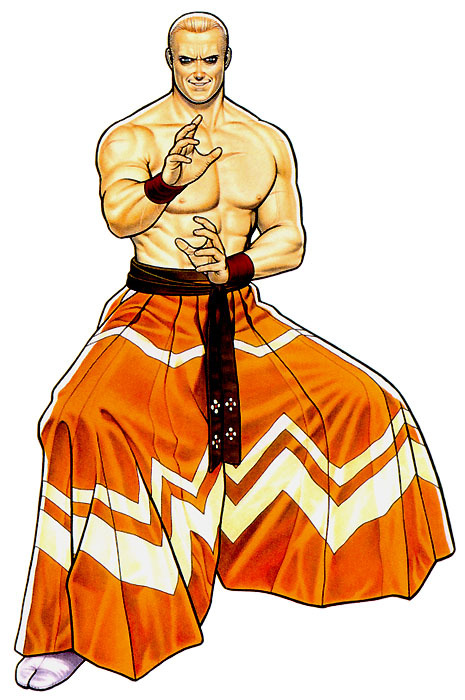 He's got some cool moves and all, but he wasn't the most exciting character to come out of the Fatal Fury series. 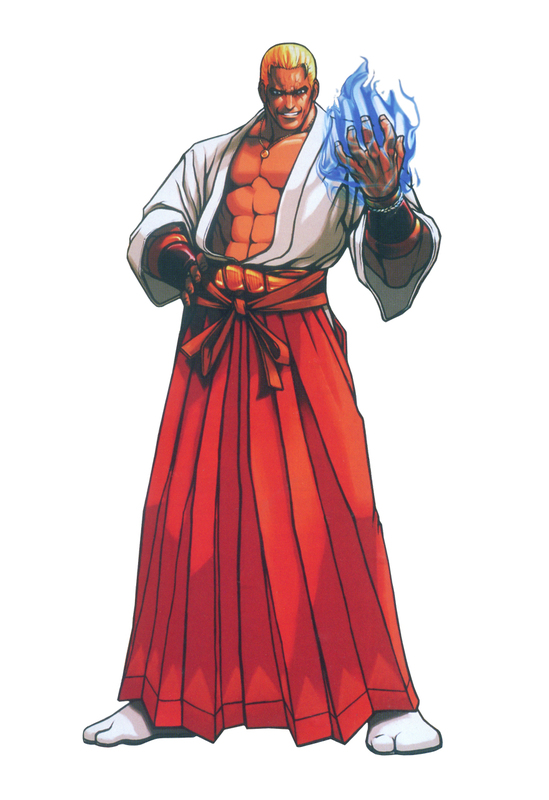 His cross-over to the KOF series was cool, but his 2D sprite in that game got kinda old... especially since it was reused so many times. 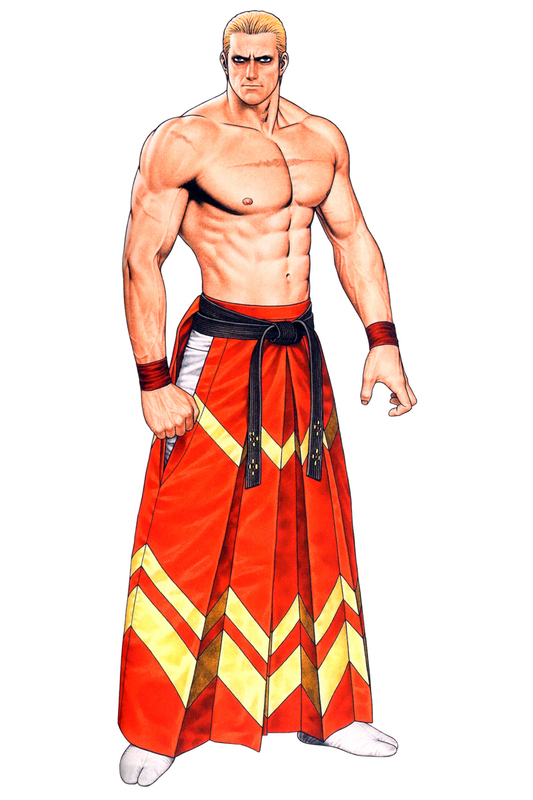 Geese's best 2D fighting game appearance was arguably in CVS1/CVS2. 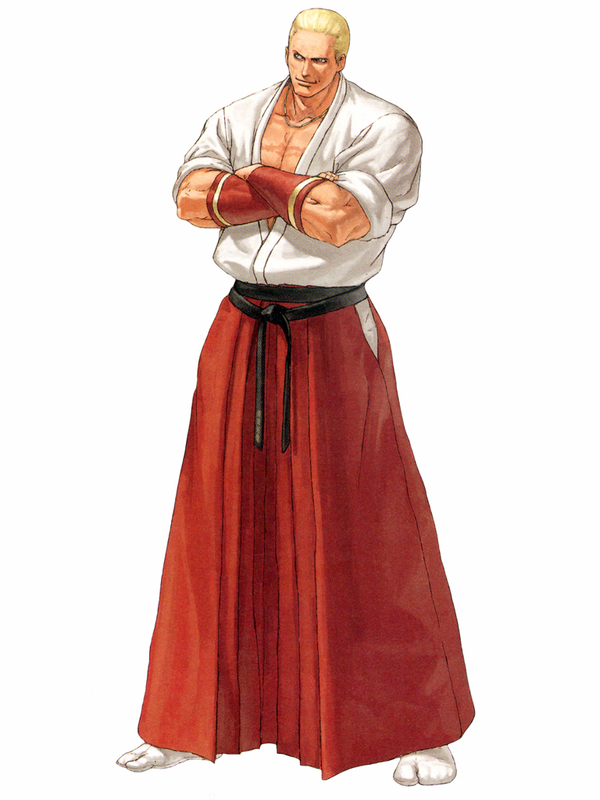 His 2D sprite & animations in that series were much smoother cleaner than in KOF & Fatal Fury and actually did quite a bit for his design. 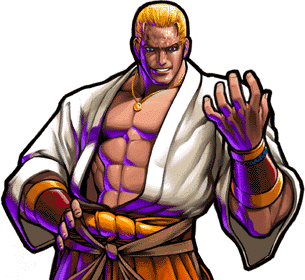 Furthermore, his son Rock took what was "cool" about Geese and faithfully succeeded his father as a design. 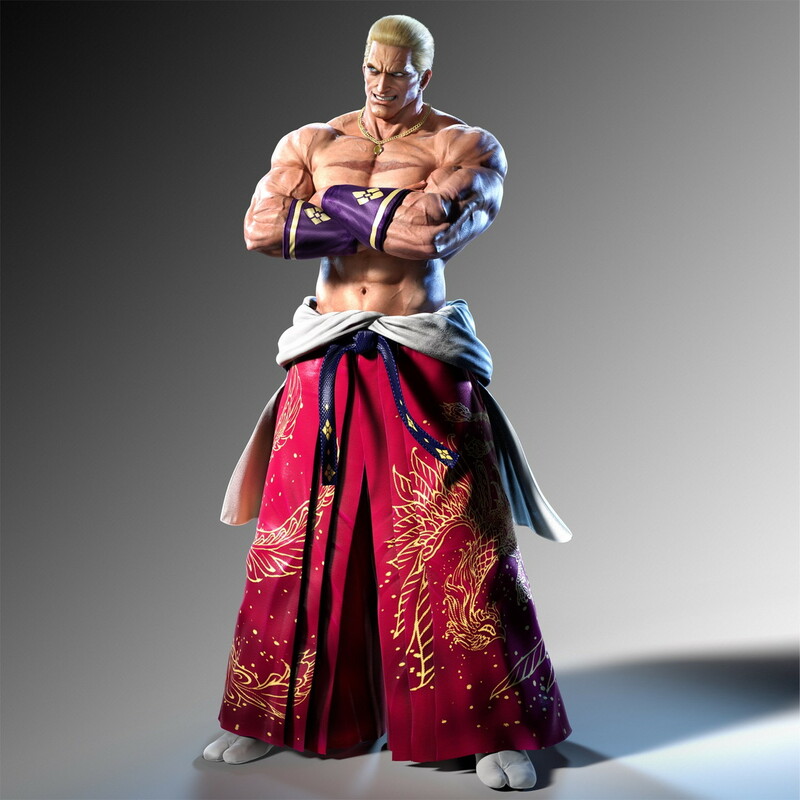 In 2017, Geese was a perfect choice as a guest character in TEKKEN 7 and looks absolutely badass in the game (easily his best fighting game appearance). 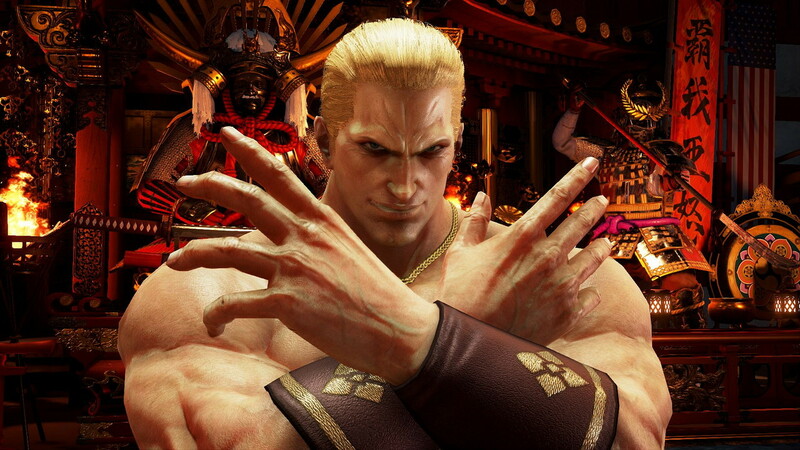 T7 Geese is also one of the most fun fighting game characters I've ever used. 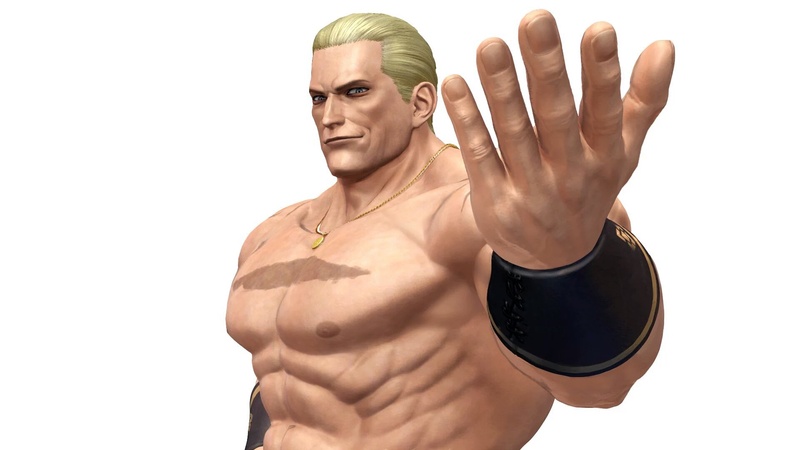 >:) Thanks Geese and Namco. 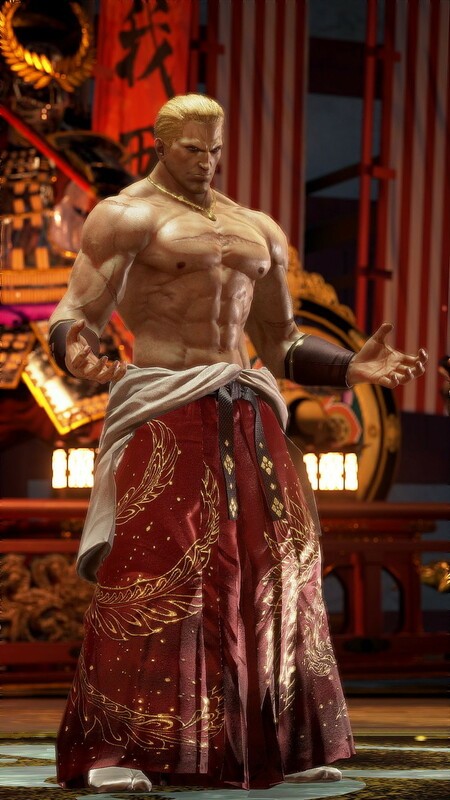 Now we have Namco VS Capcom VS SNK for the first time ever in TEKKEN 7. 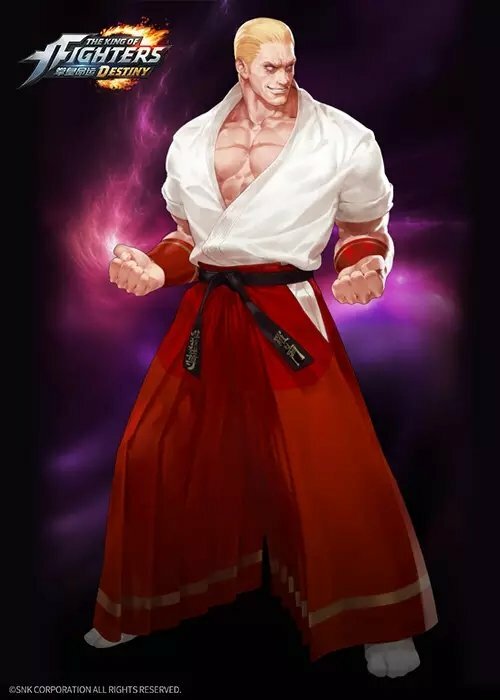 Old school FG player dreams really do come true. 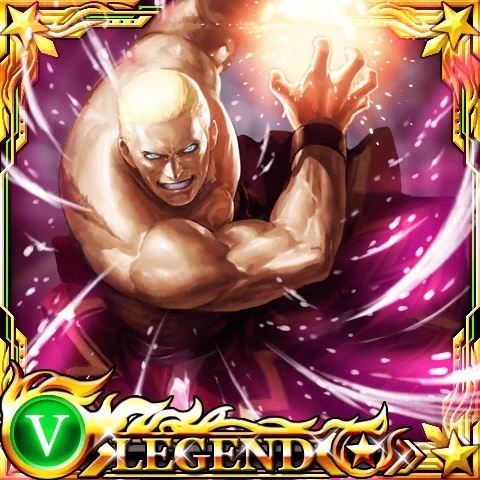 Click Here for more Geese artwork!